Brain Balance and its affects on relationships explores the difference between the brain, and the mind and how once the brain is working better, there is still a need for psychological counseling. It speaks to how a good brain allows for better relationships and some of the tools you can use to have better relationships. We interveiw Dr. Heather Browne about how to have better relationships with others, and Karen Bauman to speak on how to have better relationship with yourself. 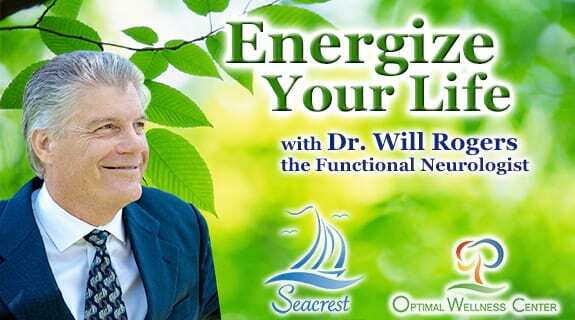 Dr. Rogers and Dr. Baune add their take on brain developement and healing with functional neurology. Karen Bauman personally experienced the profound depth of healing that comes through therapeutic relationships and bodywork that takes the whole person into account. She is an SE practitioner and practices in Costa Mesa, California and works with trauma patients. Dr. Heather has been healing hearts and minds since 1997. She specializes in helping individuals, couples, and families break through old, sometimes hidden emotional barriers that prevent permanent change.